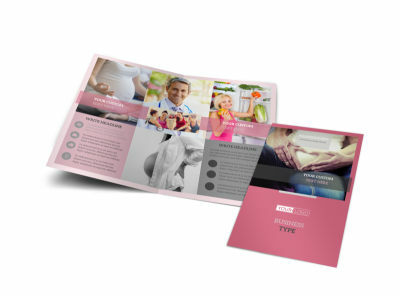 Customize our Pregnancy Counseling Center Postcard Template and more! 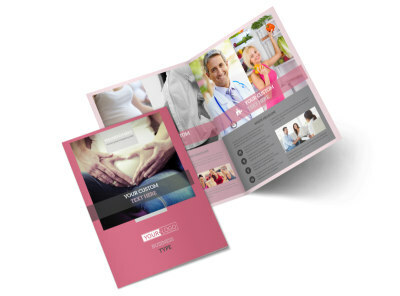 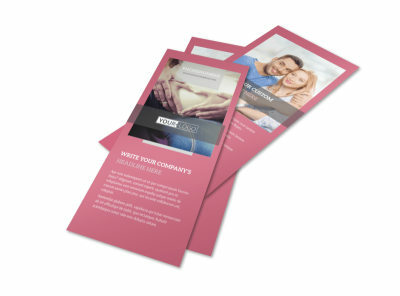 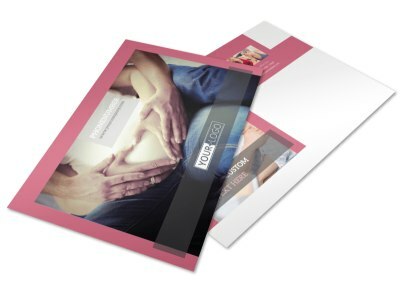 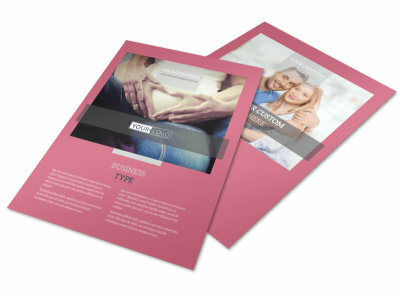 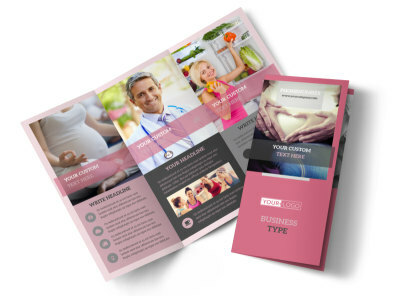 Reach out to your expecting clientele with pregnancy counseling center postcards designed using our online editor and templates. 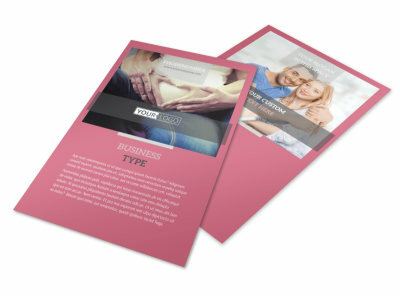 Use custom text to run down your counseling service, special classes, and individual sessions availability, and include info on your credentials and experience. 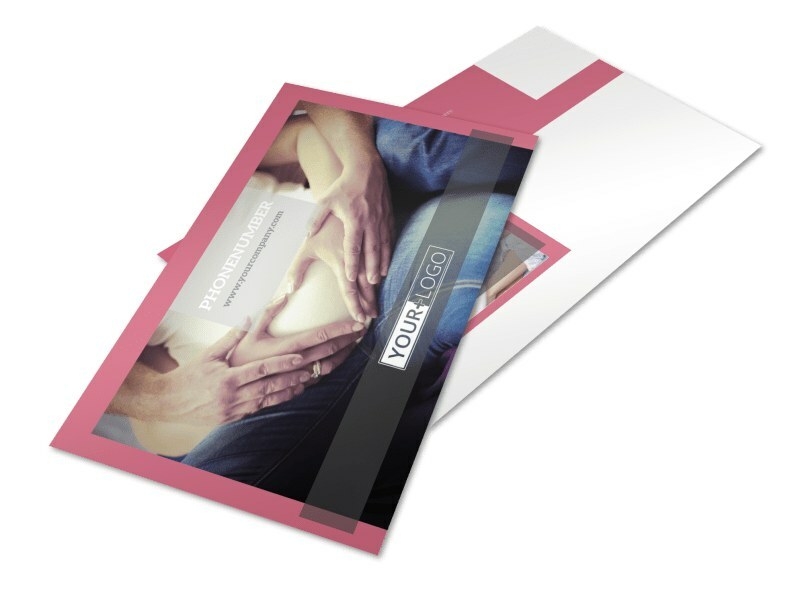 Find out how easy it is to create your own postcards now.